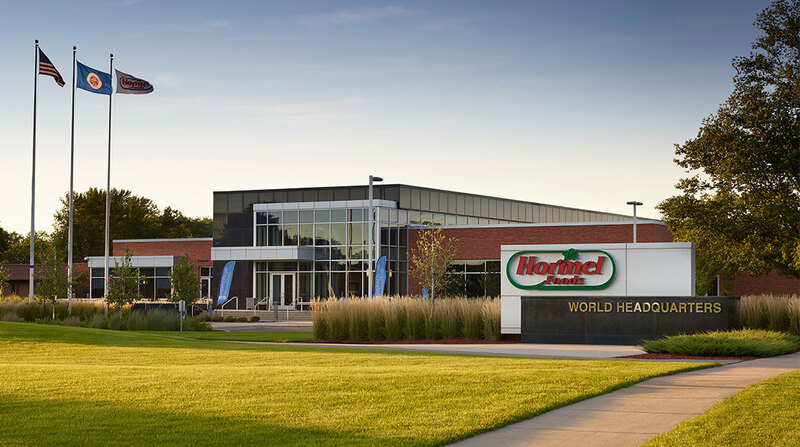 Hormel Foods Corporation (NYSE: HRL) invites interested investors to listen to its presentation at the Barclays Back-to-School Consumer Conference. The presentation will take place on Thursday, Sept. 6, 2012, at 8:15 a.m. ET. Jeffrey M. Ettinger, chairman of the board, president and chief executive officer of Hormel Foods, will be speaking. If you are unable to listen to the live webcast, an archived version will be available at the above mentioned web-site for 90 days following the presentation. Hormel Foods Corporation, based in Austin, Minn., is a multinational manufacturer and marketer of consumer-branded food and meat products, many of which are among the best known and trusted in the food industry. The company leverages its extensive expertise, innovation and high competencies in pork and turkey processing and marketing to bring branded, value-added products to the global marketplace. The company is a member of the Standard & Poor’s 500 Index, Dow Jones Sustainability Indexes, Maplecroft Climate Innovation Indexes, and was named one of “The 100 Best Corporate Citizens” by Corporate Responsibility Magazine for the fourth year in a row in 2012. The company enjoys a strong reputation among consumers, retail grocers, foodservice and industrial customers for products highly regarded for quality, taste, nutrition, convenience and value. For more information, visit https://www.hormelfoods.com.